Ancient poets believed—or claimed to believe—that a god or goddess of poetry (the muse, in the Ancient Greek tradition) was the source of their poetic powers, and might even have been reciting poetry through the poet in a kind of manic possession. The Ancient Greek epic poet Homer begins his Iliad with the words, “Sing, Goddess,” and his Odyssey with the words, “Sing in me, Muse.” The very word “inspiration” literally means “breathing into” and refers to the belief that a divine force breathes into the poet the power to create beautiful and edifying language. The Ancient Greek muses, or goddesses of poetry and the arts, were said to live on Mount Helicon, and the Ancient Greek epic poet Hesiod, in his Theogony (The Birth of the Gods), says that the muses, daughters of Zeus, came to him on Mount Helicon when he was pasturing sheep and, giving him a scepter of laurel, breathed into him the power of poetry—a process called “poetic investiture,” meaning the conferring of poetic powers upon a mortal by a divine being. Where do our poetic powers come from? What does “inspiration” mean to us? Is poetry a gift from the gods, or the product of blood, sweat, and tears? Can it be both? Does it matter? How can we know? 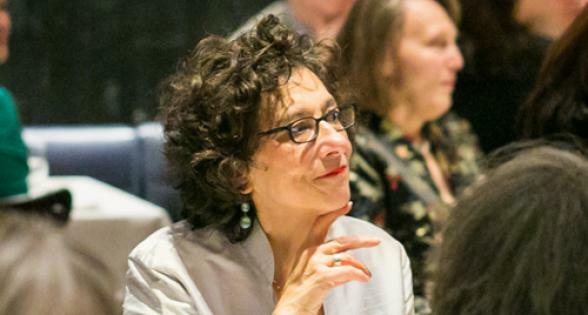 In this workshop, we will share and explore our own ideas about the myths and realities of inspiration and the sources of poetry within each of us. But more than that, we will use this exploration to inform our writing. We will tell our own stories of poetic investiture, whatever form or forms we believe it has taken in our own lives, and we will experiment with using these ideas to understand our own poetic process and generate new poems. We will read passages about the muses from ancient authors including Homer, Hesiod, Virgil, Apollonius, Callimachus, and others, as well as the work of modern and contemporary poets including Lisa Andrews, Antoinette Brim, Tory Dent, Kay Gabriel, David Trinidad and others. We will explore how we can be inspired by received forms such as the sonnet, triolet, villanelle, and sestina, as well as the varied forms of Emily Dickinson and the free verse of Walt Whitman, among others. 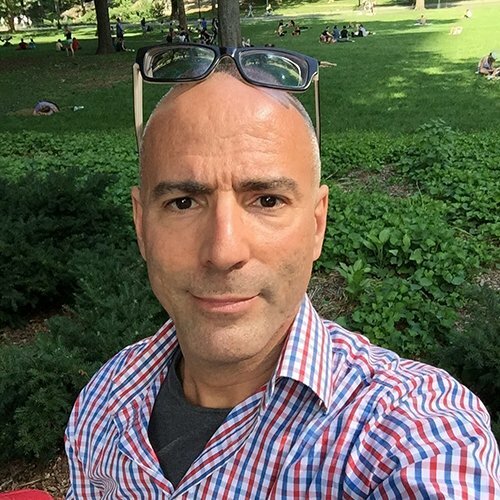 Michael Broder is the author of This Life Now (A Midsummer Night’s Press, 2014), a finalist for the Lambda Literary Award for Gay Poetry, and the founding publisher of Indolent Books. He is also the founding editor of the HIV Here & Now project. He holds a BA in comparative literature from Columbia University, an MFA in creative writing from NYU, and a PhD in classics from the Graduate Center of the City University of New York. His poems and essays have appeared in The American Poetry Review, Assaracus, BLOOM, BuzzFeed, Columbia Poetry Review, Court Green, The Gay & Lesbian Review, The Huffington Post, Painted Bride Quarterly, The Rumpus, and other journals.